Spectacular home with park like grounds and stunning views!! 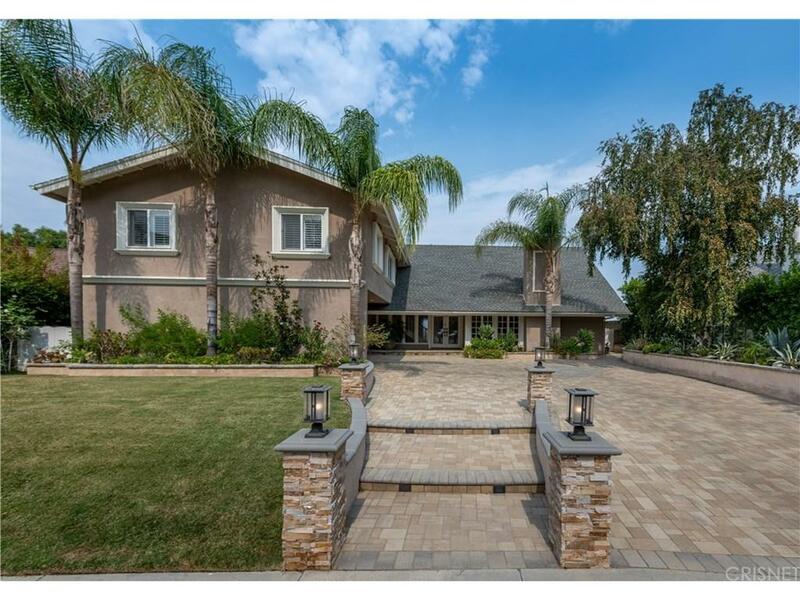 This remodeled Tarzana home sits on a large lot with 5 bedrooms, 4 bathrooms plus an office. Taking advantage of the beautiful setting the family room, dining room, kitchen and master suite are all flooded with natural light and have beautiful views of the yard and the Valley below. The chefs kitchen is highlighted with Viking Professional Series appliances, custom cabinets, quartz counter tops, walk in pantry and a large center island. French doors from both the kitchen and family room lead out to the outdoor living area with barbecue center, large grassy yard and sparkling Pebble Tec pool and spa. The master suite features his and hers closets and a master bath with large spa tub, separate shower with two shower heads and dual sinks.Conveniently located close to both El Caballero and Braemer country clubs as well to the many outdoor hiking and biking trails and all that Ventura Boulevard has to offer. Sold by Karen Lower BRE#01029330 of Compass. 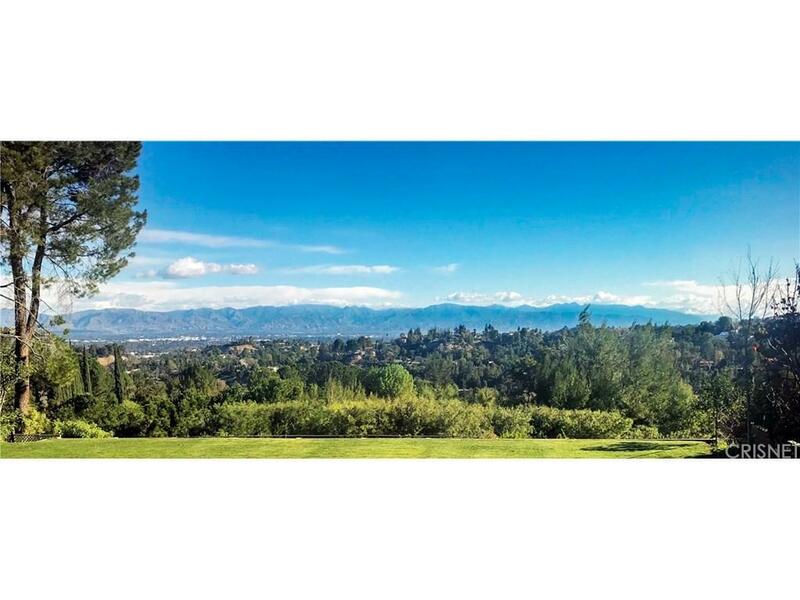 Listing provided courtesy of Steve Shanks DRE#01029330 of Berkshire Hathaway Homeservice.